Choice Savings from Mechanics Cooperative Bank offers products that fit your personal savings goals. Whether you need long term products that earn fixed rates or liquid products that allow you access to your money when needed, Mechanics Cooperative Bank has the solution. This account links directly with your Premier Checking account, making you eligible for preferred interest rates. You get the best of checking and savings with the Premier Choice accounts. This product is the perfect paperless account for customers who bank online. Take advantage of e-Statements and you’ll earn a higher rate on savings balances than our traditional statement savings account. Our standard savings account with deposits, withdrawals, and interest payments recorded on one monthly statement. Plus, our FREE ATM card allows you access to your cash anytime. Our simplest savings account of all. 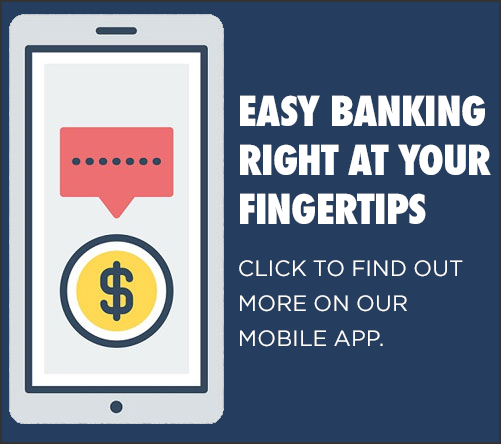 Deposits, withdrawals and interest payments are recorded in one convenient passbook. Our Money Market Accounts pay much higher rates than traditional savings or checking accounts – take advantage! Our CD products offer extremely competitive rates and quality customer service. Let Mechanics Cooperative Bank help make the most of your money! No more than Six (6) Limited Electronic/ Check/ POS transactions may be made from your Savings or Money Market Deposit Account each month.